We had a full house at Ideation 2017 in Sample Management a Deep Dive! Do you know the many ways to Create Sample Requests in YuniquePLM? You can do this from the Style workflow in the Sample Request Folder! 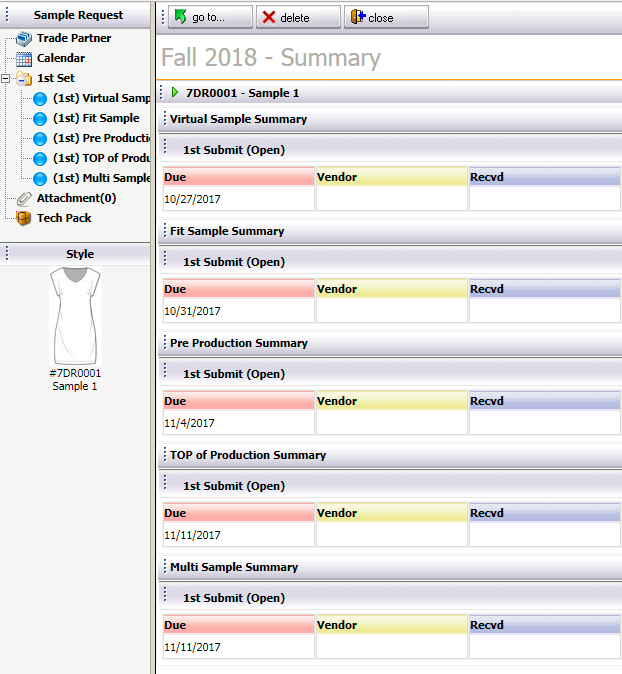 You can do this from the Line List, in the Sample Request area, where you can create and manage multiple Sample at one time! You can do this from the home Desktop, Sample View area, Samples can be created quickly and managed! 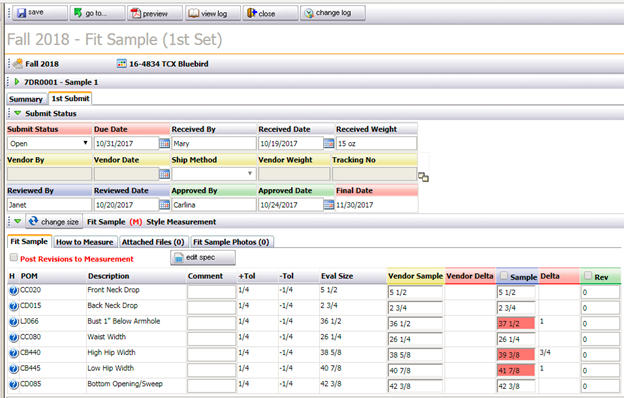 You can manage the various Sample Request workflows to create accurate samples with your partners in real time through srmOn.